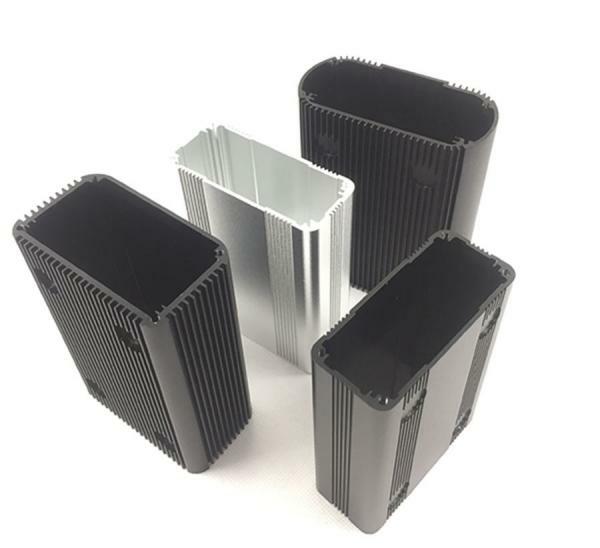 We offer our aluminium extruded profiles in several types of surface finishing including anodized, powder coated, wood coated ,electrophoresis PVDF coating and so on. 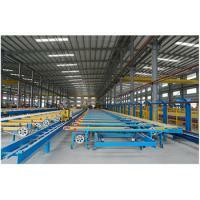 We are looking forward to building long-term and mutually beneficial business relations with global customers. 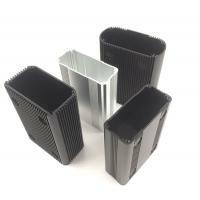 We produce and sell more than 50,000 metric tons aluminum profiles annually, and 40% to 50% are for export. 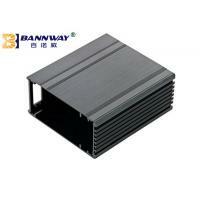 Quick delivery and Good Quality for Aluminium CNC machined aluminum products. 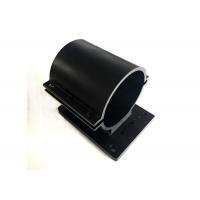 delivered precise machined parts on time and meeting the customer requirement! Make to Precise - Our Company Philosophy. ensure all procedures are compliance to the requirements, as well as our finished parts. 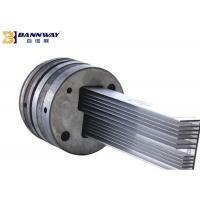 deliver defect-free parts to our customers. 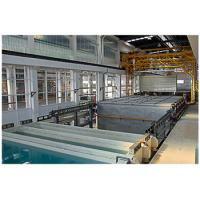 We can assist you from material choosing, structure testing, process up to finished goods arrangement. Our goal is to provide one-stop custom machining services to our customers and establish long term relationship. 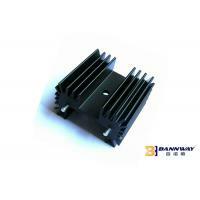 We can design and make precision parts according to customers' samples, drawing and AutoCAD or Pro/E file. Any OEM/ODM parts inquriy are welcome. 1. 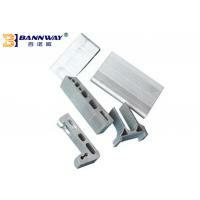 Aluminium extrusions, shaped industrial aluminium profiles perform a lead, such as heat sink, round tube, furniture and decoration profiles, high speed railway and subway profiles. 2. 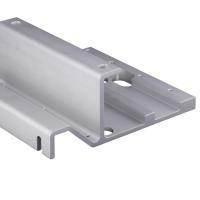 Machined aluminium parts based in aluminium extrusions, such as heat sink, speaker housing, extendable handle, computer accessories, auto parts, high speed railway and subway doors. 3. 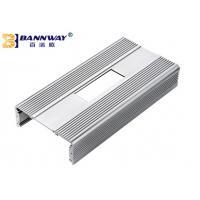 Assembled aluminium products, such as aluminium ladders, ATV ramp, wheel chair ramp, threshold ramp, aluminium truss, aluminium fencing, aluminium cart, aluminium trailer. 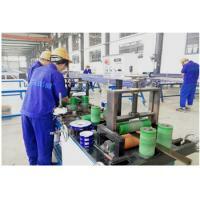 At present, we are equipted with 5 melting lines, 18 extruding lines(the biggest machine is 2800T), 12 CNC, 2 standing milling machines, 43 punching machines, 10 argon arc welding machines, 10 sandblast machines, 1 mechanical polishing machine, 1 high efficiency & precision cold saw, 3 anodizing lines(12.5m max length),1 electrolysis line, 1 powder coating lines. 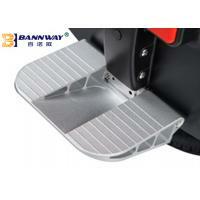 If you have any samples or drawings need our quotation for reference, pls kindly let us know. 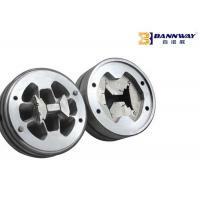 our price are competitive and make customized parts for worldwide customers over 11 years. 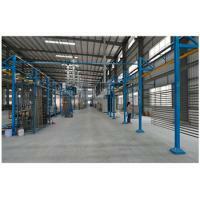 Our professional service, good quality and low prices will help you achieve more business. Please try us, so that you will cost-down 40% at least!